American singer/songwriter SoMo (real name Joseph Anthony Somers-Morales) has released his new single online. “Want It” is now available via iTunes, Apple Music, Amazon, Google Play, Tidal and all other digital streaming platforms. 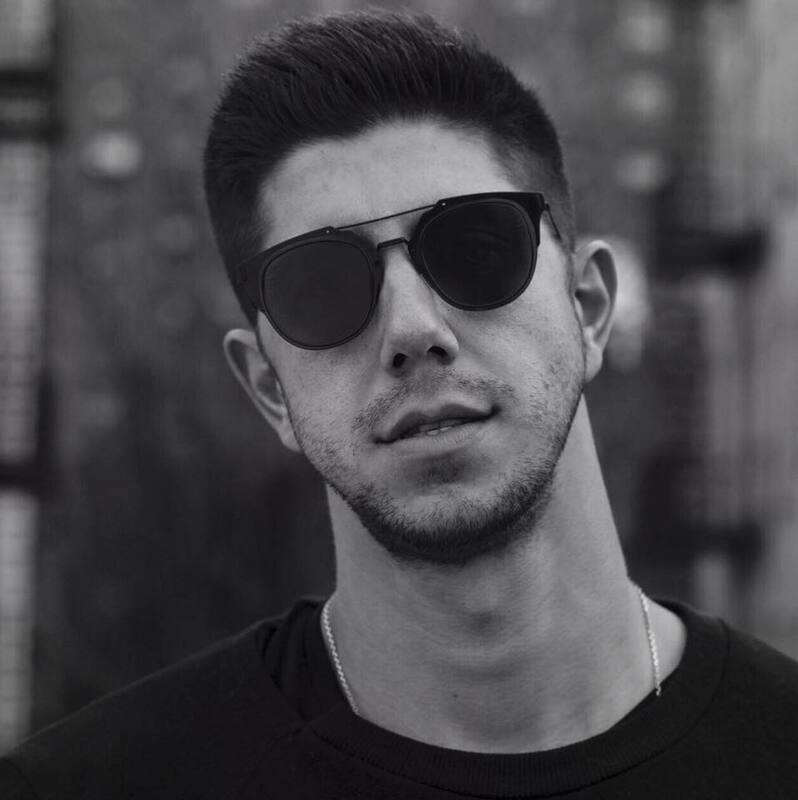 SoMo’s upcoming studio collection “The Answers” – featuring singles “Control,” “First,” “Just a Man,” “Champion” and the Maty Noyes-assisted “Play” – will arrive on March 17 via Universal Music Group / Republic Records. Other album contributors include Tricky Stewart (Usher), Jenna Andrews (Elle Varner), Pierre Medor (Keri Hilson), Jim Jonsin (Beyonce), DZL (Teyana Taylor), Nick Seeley (Charlie Puth), K-Major (French Montana), Jordan Evans (Drake), Nikolas Marzouca (A$AP Rock) and J-Vibe (Vivian Green). Listen to the audio clip for “Want It” below.